News > Monkey Business 3.16.05 Release - upgrade today! Monkey Business 3.16.05 Release - upgrade today! 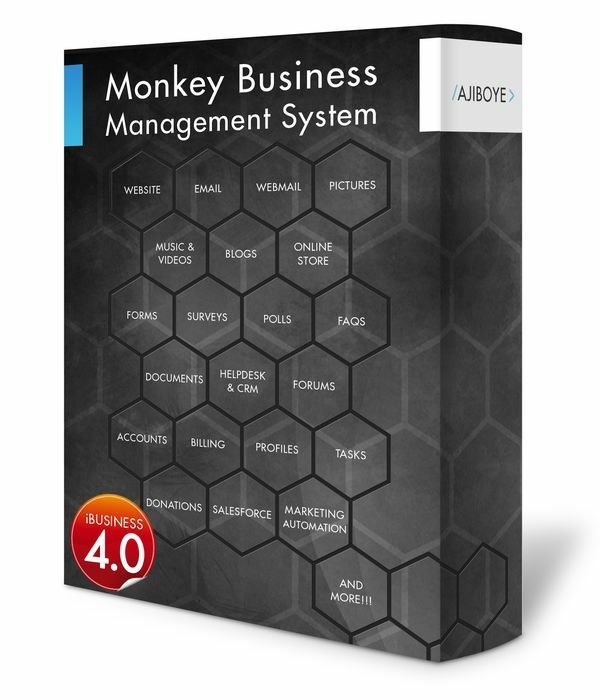 Greenwich, CT — Saturday, June 27 2015 — AJIBOYE is pleased to announce the release of Monkey Business 3.16.05. Support for rel=canonical tag - Automatically generate tags to indicate original content, preventing duplicate content in search engines and consolidating ranking authority to the original content page. Support for meta=robots tag - Providing better content search engine robot indexing control on a page by page level. Smarter events listing now supports automatic segmentation of upcoming and past events for a more intelligent listing and events discovery for users. Seamless handling of older order receipts to support retrieval and access to older ( pre version 3.16.00 ) order details incompatible with the new order view. New support for mobile template for layout design. This allows for easy override of complex text content presentations for mobile devices. Additional CSS style for target display control of content for tablets.